New Single, Tour Dates + SongBook Naked Music! Taken from album ‘Naked Music’ which is out now + Announces new Book ‘Naked Music”! 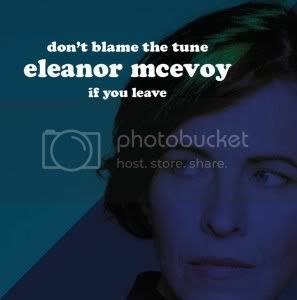 Eleanor McEvoy continues her ‘Naked… Live’ tour, which will see her embark on dates across Ireland, Spain, Germany, Australia Scotland with more territories to be added in the UK and elsewhere in 2017. 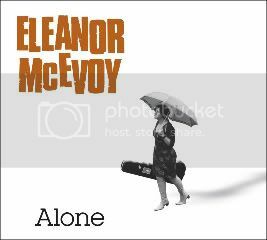 Naked Music is Eleanor’s new album, her music played in solitude in a beautiful farm recording studio in Norfolk, England. The recordings became a collaboration with famed British artist Chris Gollon. The Purchase of a Chris Gollon painting, and the subsequent meeting and conversations with the Artist, led to the Title Naked Music. With this focus, 4 canvasses were painted for the album artwork, then the tour de force Naked Music The Exhibition in Gallery Different in Trendy Fitzrovia London. 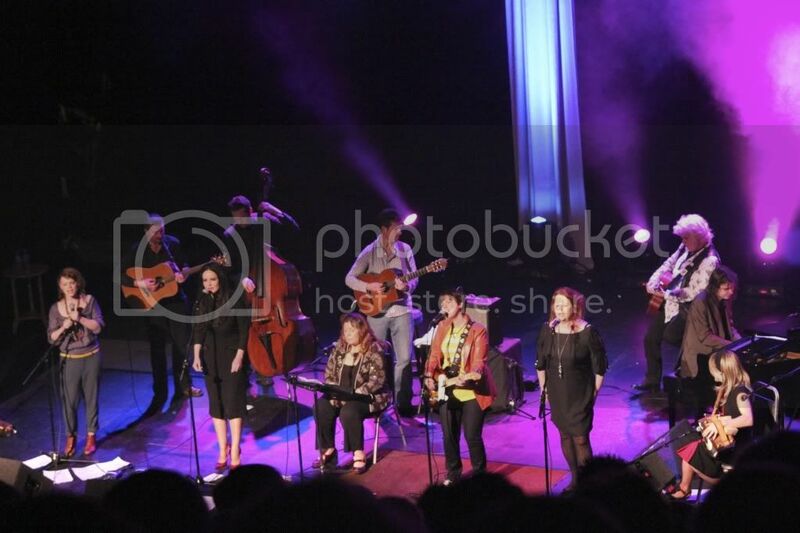 The opening night was a special concert by Eleanor playing Naked… Live surrounded by 24 paintings inspired by the songs and titles of the album. Naked… Live sees this solitary exploration of the best of her catalogue in the simple engaging starkness of her own performance. She walks in a single pool of light the stage is set with her electric guitar, acoustic guitar, violin, piano and a small amp. What follows, enthralled houses across Ireland and the UK. Referred to by a critic as “musical stand-up” The previous ALONE show entranced audiences with her singing, talking, anecdotes and playing, using her own songs and insightful interpretations of other writers (Chuck Berry, Georges Moustaki, Brian Wilson…). 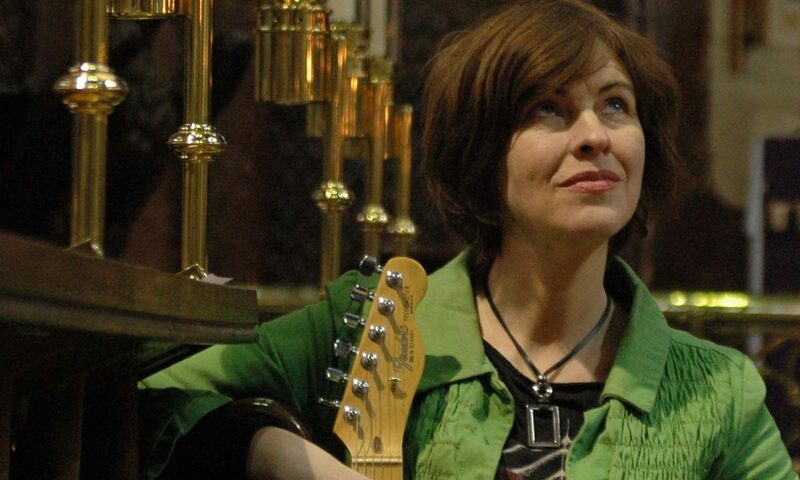 Eleanor McEvoy is to publish Naked Music, her first ever songbook. Entitled ‘Naked Music-The Songbook’, the unique publication is a pioneering collaboration between McEvoy and the acclaimed English painter Chris Gollon. It includes lyrics and melodies from the songs on McEvoy’s 2016 album Naked Music, alongside 24 of Gollon’s stunning paintings inspired by the music on that album. The project has already been invited to headline the Louder Than Words Festival in Manchester in November 2016. With starkly intimate photographs of McEvoy taken by Shane McCarthy, Naked Music-The Songbook also features an introductory essay by best-selling author Jackie Hayden exploring the nature of such collaborations, alongside interviews with both Gollon and McEvoy about the evolution of their boundary- crossing partnership. Art aficionados have already singled out Gollon’s interpretations of McEvoy’s recordings of ‘Deliver Me’, ‘Please Heart You’re Killing Me’, ‘Whisper a Prayer to the Moon’ and her inventive reworking of Thomas Moore’s ‘Oft In the Stilly Night’ for special attention. Eleanor’s history is well documented at this point, a difficult childhood in the emerging dreary 1960s Dublin. The light at the end of the tunnel was the music brought to her and played by her elder siblings. So by the age of 14, she was winning violin competitions (the Oireachtas), playing in youth orchestras, and in folk groups. Sufficient musical acumen and sufficient grades, earned her a place in Trinity College Dublin’s music degree course. 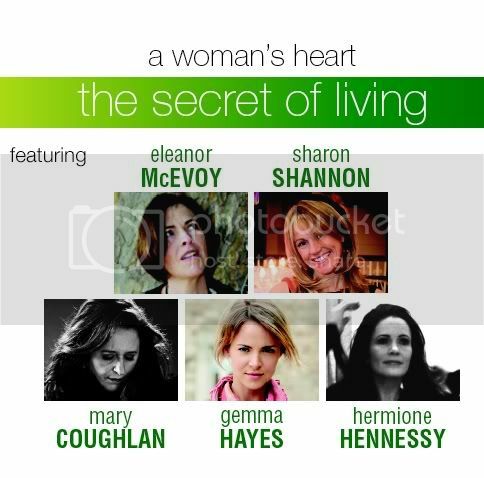 From there she went on to a parallel career of playing in Ireland’s Symphony Orchestra and being a band and session musician for Greats including Phil Coulter and Mary Black, eventually the need to do her own music won out and she was propelled into orbit by the success of Woman’s Heart and a US record deal. This trajectory continues to this day with the wonderful musical intimacy of her show Naked… Live, featuring her own music as well as co-writes with the likes of Lloyd Cole and Rodney Crowell. selected stores nationwide and online at hotpress.com/shop at €16.95 / £16:00 from Aug 30th.